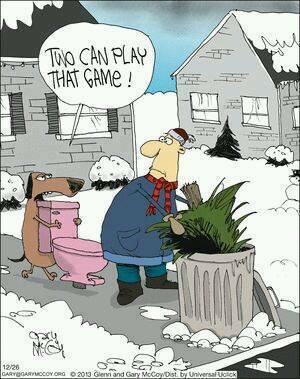 This entry was posted in Dawgz and tagged A Dog's Revenge!, Christmas tree, funny pics, Humor, lol. Bookmark the permalink. Thank you for a good laugh to end the year on. Happy New Year, EAM! 🙂 More fun coming in 2015.